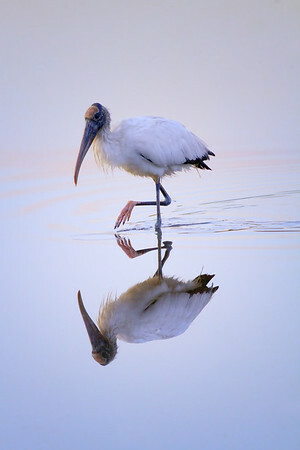 Woodstork at the Ding Darling Wildlife Refuge, Florida, USA. 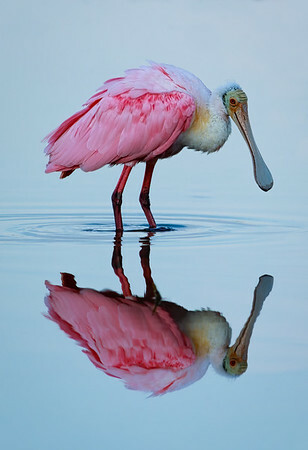 Roseate Spoonbill at the Ding Darling Wildlife Refuge, Florida, USA. 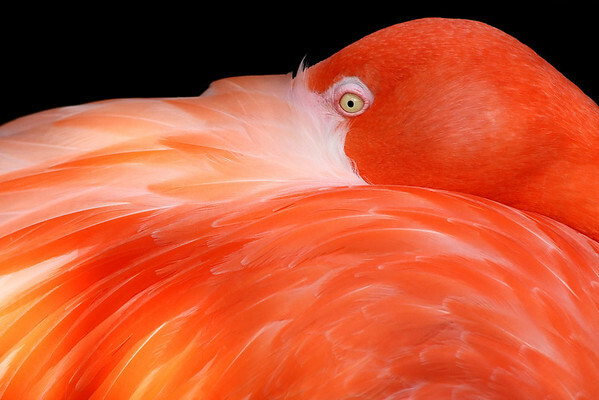 Burrowing owl at Cape Coral, Florida, USA. 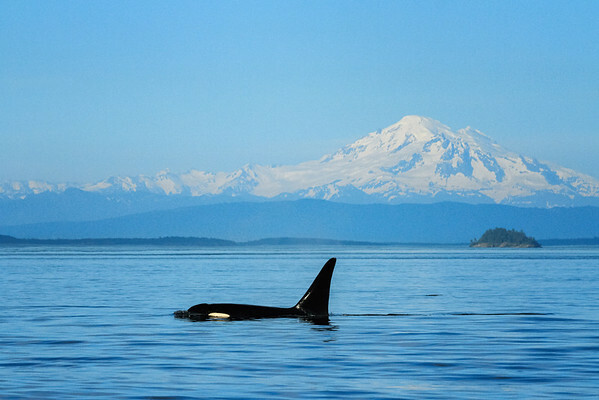 Orca in Boundary Pass, between Gulf Islands Canada and San Juan Islands USA, with Mount Baker Washington in the background. 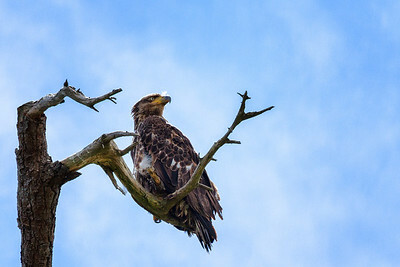 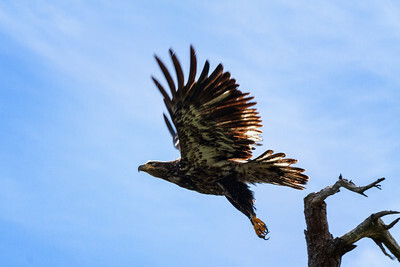 Juvenile Bald Eagle flying photographed in Sidney, British Columbia. 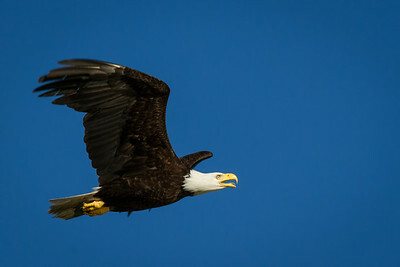 Bald Eagle flying in Campbell River, BC. 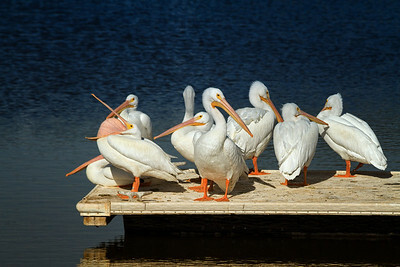 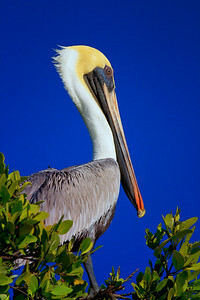 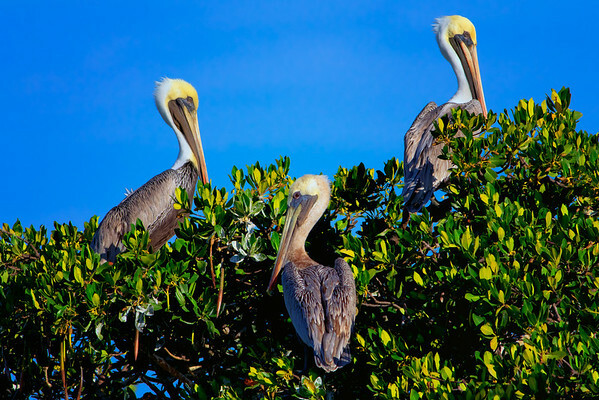 Three Brown Pelicans in Everglades National Park, Florida. 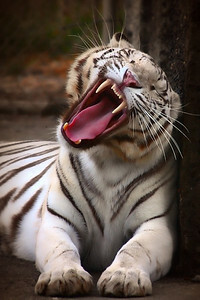 A white tiger displays his teeth while yawning at the Westcoast Game Park, Bandon, Oregon. 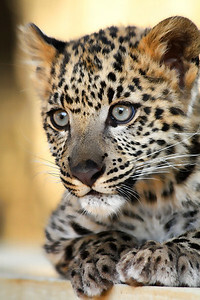 Snow Leopard Kitten at the Westcoast Game Park, Bandon, Oregon. 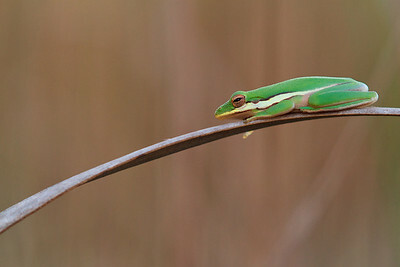 American green tree frog in Everglades National Park, Florida. 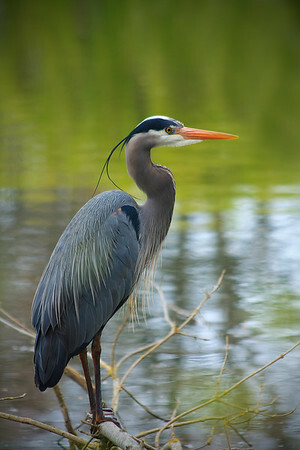 A Great Blue Heron rests at Esquimalt Lagoon, a bird sanctuary, on Vancouver Island, British Columbia, Canada. 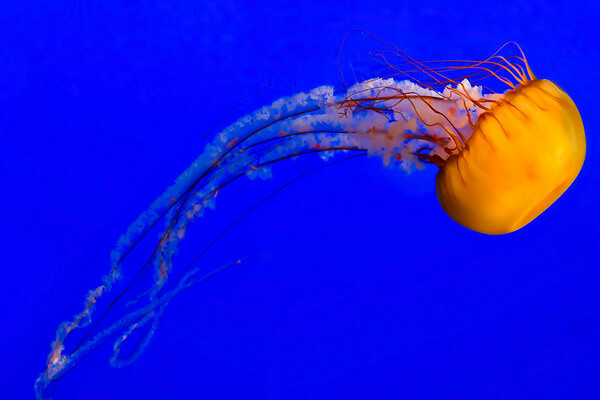 Sea Nettle photographed at the Shaw Ocean Discovery Centre in Sidney, BC. 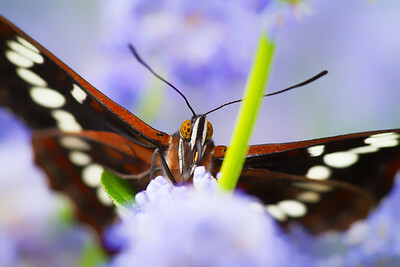 Butterfly and California Lilac photographed in Sidney, British Columbia. 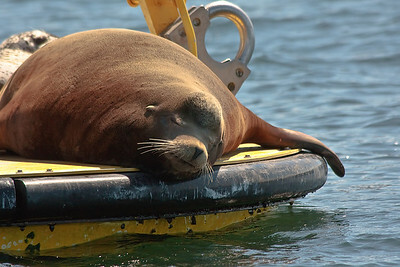 Steller Sea Lion sleeping on a Navy Oceanographic Meteorological Automatic Device (NOMAD) buoy, which collects data about the weather and ocean currents. 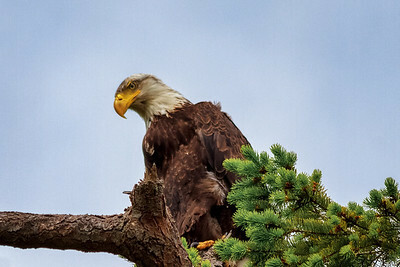 Image made in Patricia Bay near Sidney, British Columbia, Canada. 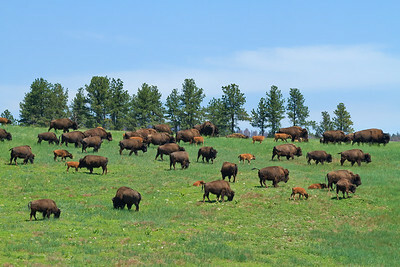 Bison herd in Custer State Park, South Dakota.